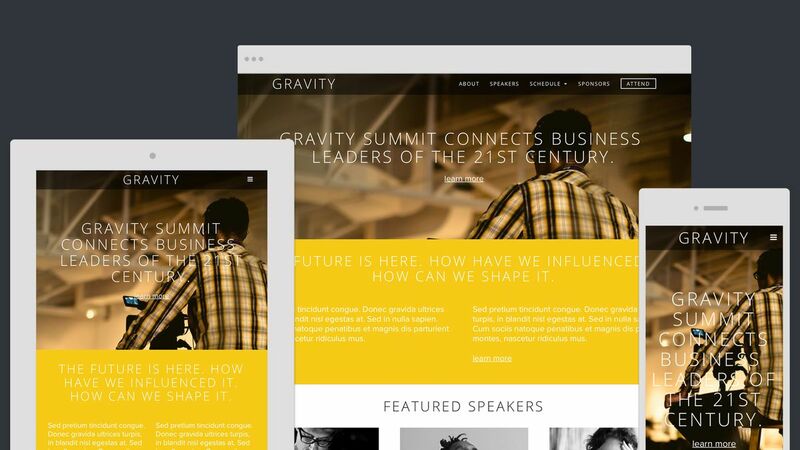 With a sleek and modern design, our Gravity template is perfect for showcasing your unique event or conference. Grab attention and create interest with high-resolution photography while interior pages let you describe your can't-miss event. Start building your attendee list today.